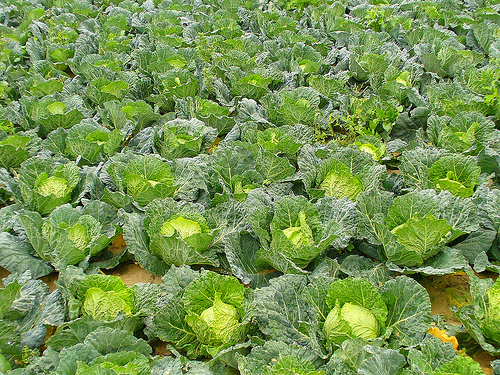 Cabbage is a superfood which offers an ESTIMABLE array of health benefits and for chefs needing to ECONOMIZE, can be had at a modest price. 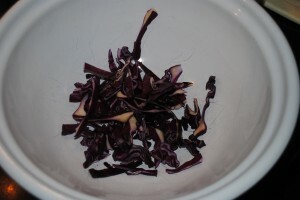 As long as shredded raw cabbage is used as the NUCLEUS, the salad will QUALIFY as cole slaw, even when other vegetables and fruits are added. 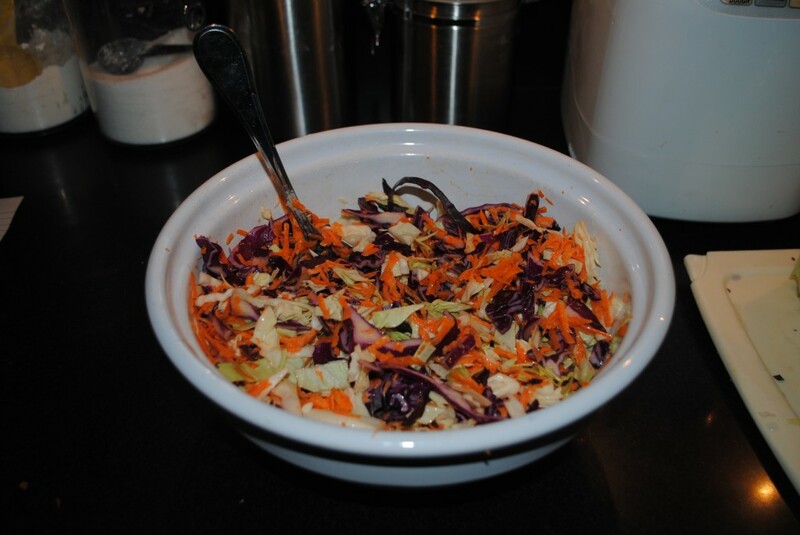 Prepare the coleslaw and dressing in advance of the meal (even overnight) to allow the flavors to MELD. Combine all dressing ingredients in a bowl and refrigerate for an hour. 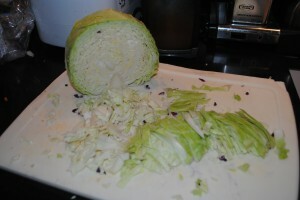 Dress and toss the slaw and serve. For more great vocab and recipes, order Cook Your Way Through The S.A.T. 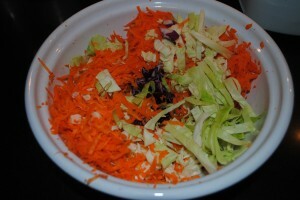 This entry was posted in Healthy Snacks, Recipes, Side Dishes, Vocabulary. Bookmark the permalink.